First, if you are a new blogger or web publisher then stop creating Adsense account. Because Adsense does not allow new sites. Your site must be at least 6 - 12 months old. Well. Come to the next conversations. SEE ALSO: 16 Reasons Why Google Adsense Is Best For Monetizing? As a blogger you must know the power of Adsense and why you should start earning money using Adsense. Applying to Adsense is pretty much easier but many people don’t get their Adsense account approved because of some small reasons. Actually Adsense has some strong terms and conditions that you must obey. 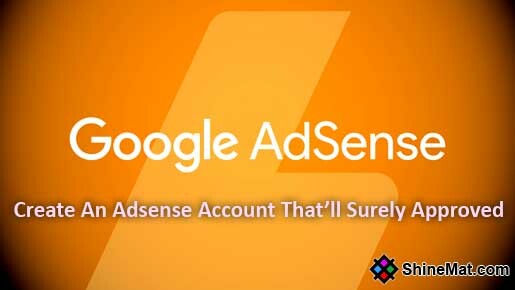 In this post, I will guide you how to create Adsense account to get approved. Especially for beginners who are not familiar with Adsense. The very essential elements that you must own before applying for Adsense ad network. Blog's domain age must be 6 months old, 1 year is preferable.. Posting frequency should be daily, not sudden update with huge posts. A valid Gmail account with real name, address and profile picture. You must be at 18 years old. You have to have a bank account with your actual name to receive Adsense payments. Go to Adsene sign up page. Log in with your Gmail ID and password. Type your blog or website address without http:// and select your primary content language. Click Save and Continue button. Now you will see next page about your contact information. Follow me. 1. Enter your country and Time Zone. 2. Select your account type to Individual. 3. Your payee name. Remember, payee name be as your bank account name and other government-issued ID like NID or driving license. Payee name is not changeable in most cases. 4. And finally, enter your full address in the form. Such as Street address, Apartment number, City/ town, State, Postal code etc. 5. Now tick the all checkmarks to accept Adsense terms and conditions. 6. Once done, please review your all entered details again and click Submit button. In the next page, you can review your details again. 7. Finally click Submit Application button. Now, wait for 5 - 8 days to review your application by Adsense team. You will get a confirmation email if approved or rejected. So, keep checking your mailbox. NOTE: Never try to open second Adsense account. Remember, one approved Adsense account is enough to show ads on several sites and apps. We also encourage you to read the post on How to create your first Adsense ad code and implement to blogger blog. 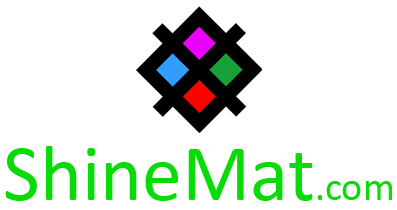 Stay tuned and wish you best luck to get your Adsense account. Allah Hafez.